Was amoung some of the first Americans to travel to Cuba since relation restrictions have been eased between the US and Cuba. At this time Americans can not go to Cuba as “tourists” but on an educational or People to People tour. These tours tend to be pricey since one must have most time with a guide. Hopefully things will open up further so we can come and go as we please and not have the expensive hand holding. 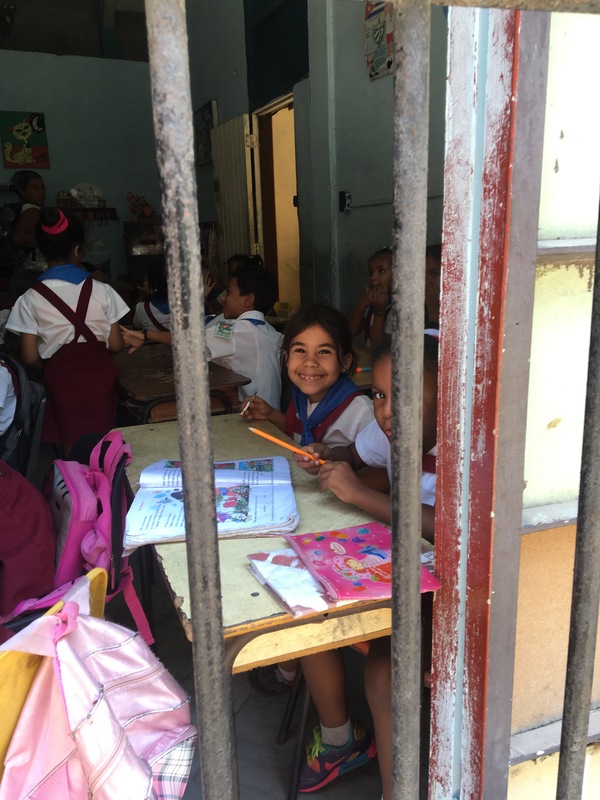 The infrastructure in Cuba is so undeveloped , that it will be quite some time before they will be able to handle the swarms of Americans itching to go. 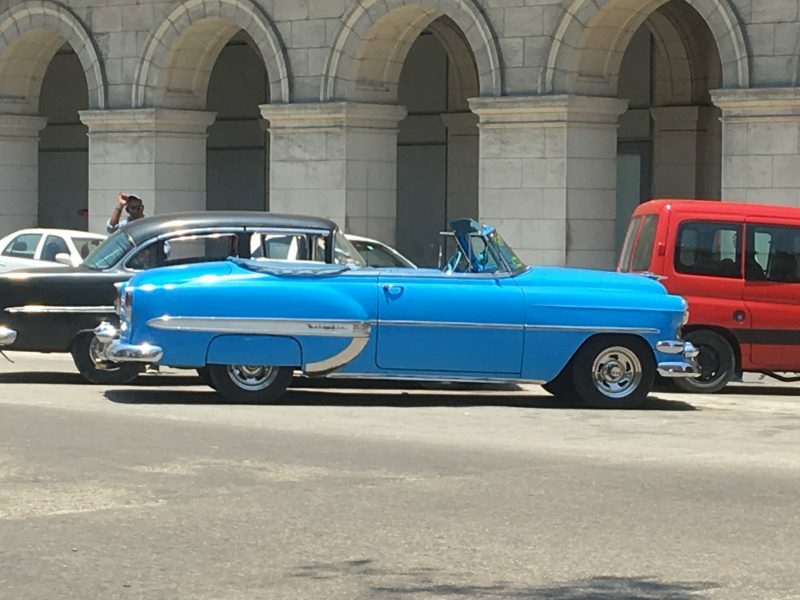 Being in Cuba is like going back 60 years. The country came to a somewhat stand still when America instated the embargo on them back in the 60’s. It will be very interesting to see how all of the US airlines that have gotten permission to fly to Cuba will be able to fill all these planes, this upcoming year of 2017, with the costs for a trip to Cuba being so expensive because of regulations. Time will tell. 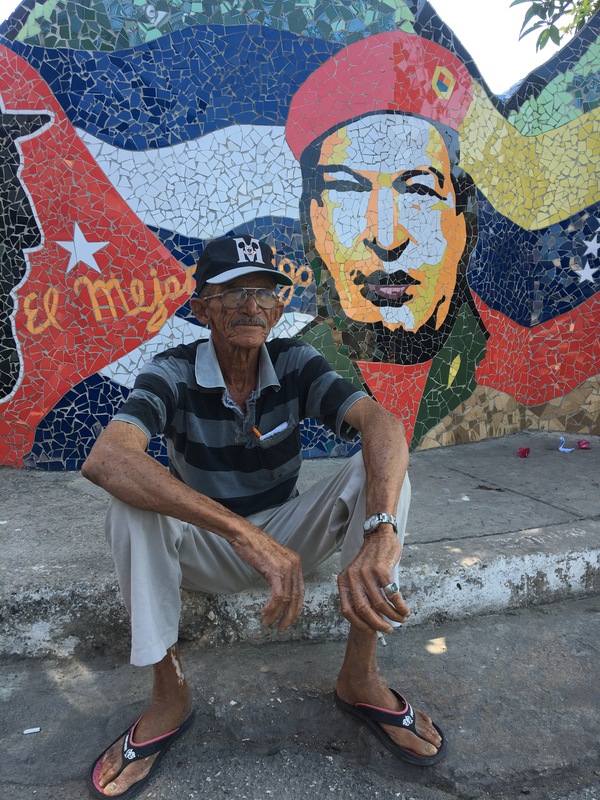 The people of Cuba are lovely and looking very much forward to Americans once again deign a part of their tourist market. They have gone thru very hard times especially in the 90’s when the Soviets stopped all shipments of food and goods to Cuba overnight. Cuba was only allowed to grow sugar on all of their land to pay the Soviets for all basic nessesities of life so when all these shipments ceased overnight the country was in a horrible mess. They did not know even how to grow food for their own people. It was many years of very hard times for the Cubans. Brighter times are ahead for them and the Americans. 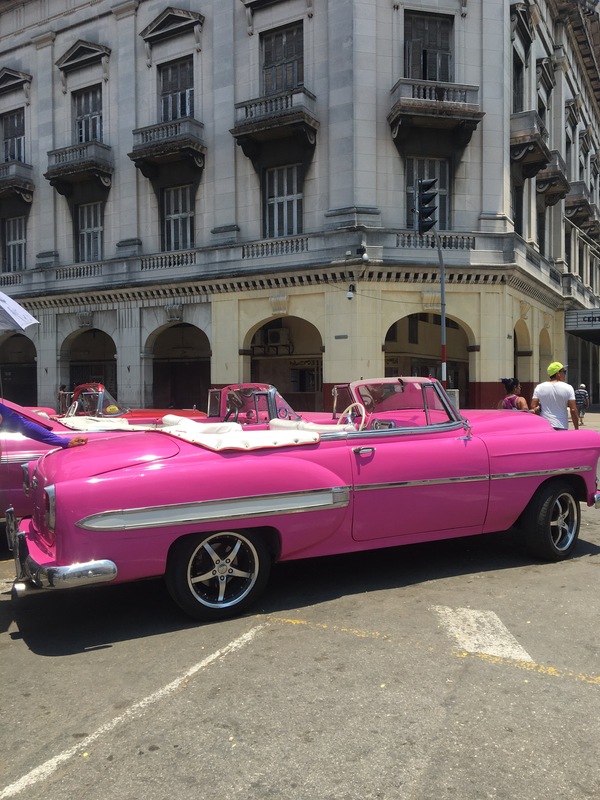 Check out the cars of Havana. There are great beaches, cites and a great culture to explore. Call Bear Tracks Travel to book your adventure to Cuba now before it is over run with Americans.